Views that help define Visalia’s icons. 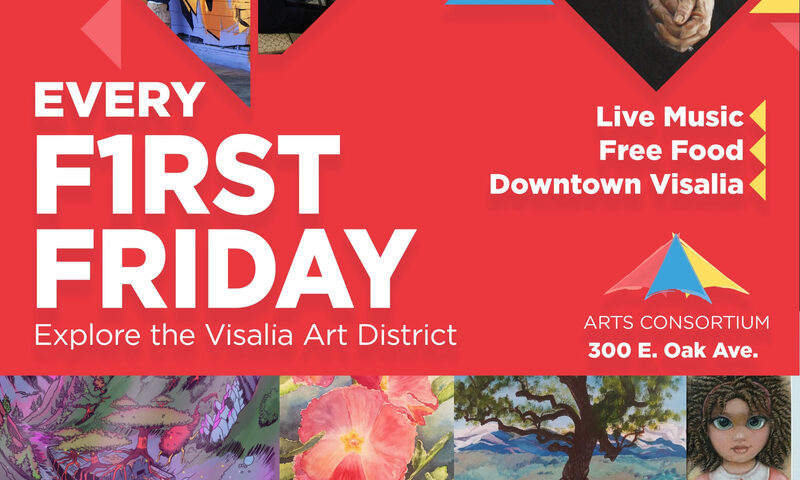 The mission of the Visalia Visual Chronicle is to build a public art collection program for the people of Visalia through annual exhibition and acquisition program over the coming decades. You may view images of candidates for the 2013 Visalia Visual Chronicle collection. To find out how to sponsor a piece, contact the Arts Consortium at 559 802-3266.